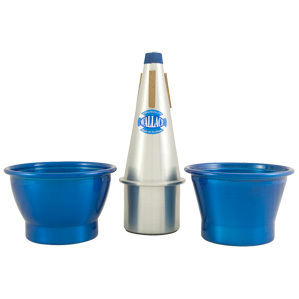 Adjustable cup mute with both trumpet and cornet cups. 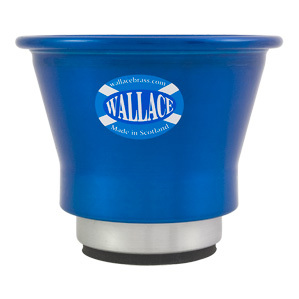 Enjoy the ultimate variation in sound and colours by having both cup sections. 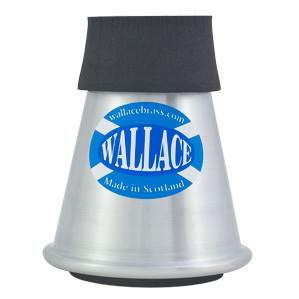 Remove the cup and you have a top quality straight mute. The ultimate choice. 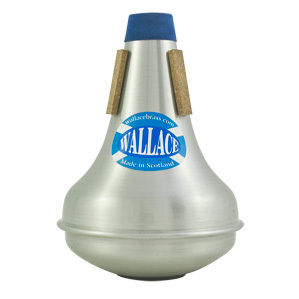 The TWC 401C Cornet cup mute supplied with two larger cups. 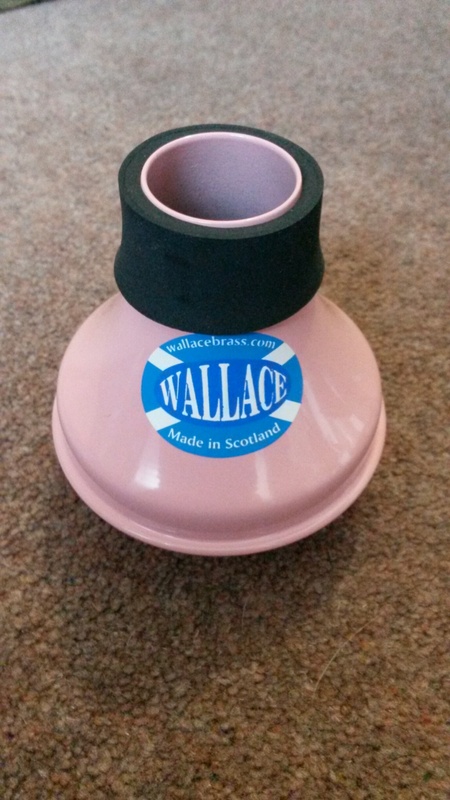 B and G cups for darker, almost bucket like colours. 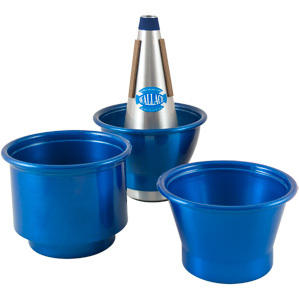 One centre cone with three cup choices. 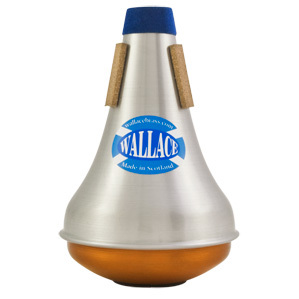 A smaller version of the popular 501 Jazz Harmon Mute. 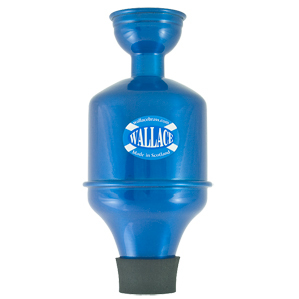 Very sturdy and offers a great choice for those looking for a smaller mute. 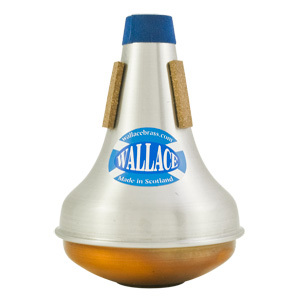 The worlds only fixed stem jazz mute. 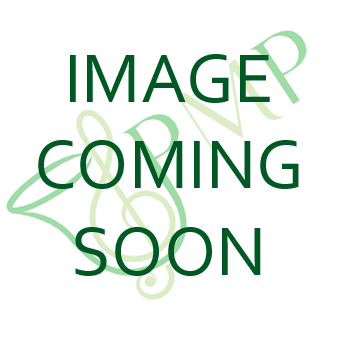 Sound and tone are altered by moving a small resistor within the tube. Can be played with or without the resistor. 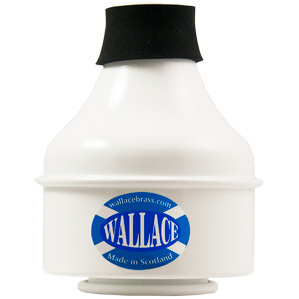 Offers the player a wide variety of sounds and effects and is perfectly in tune throughout the register. Lightweight yet robust. 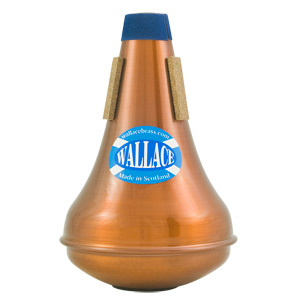 Lightweight mute with open cup sound, as with all WallaceBrass Mutes the response and intonation is superb. 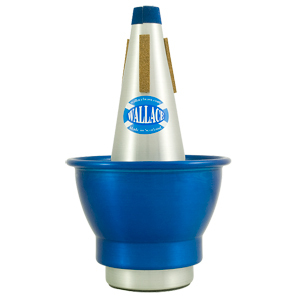 The smallest practice mute in the world with adjustable resistance, this mute fits completely inside the bell for easy transport. 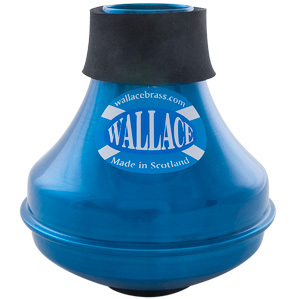 Pitch is raised by a quarter tone; to to use this mute at pitch, simply pull out your main tuning slide, adjust the resistance and enjoy. 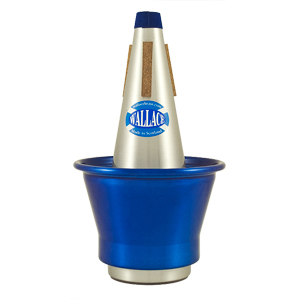 Can be used in all trumpets Bb, C, Eb, G, and high Bb piccolo. 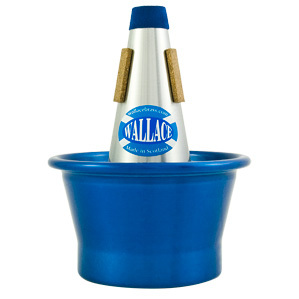 Plays over the entire register at all dynamics with true centered ringing tone. 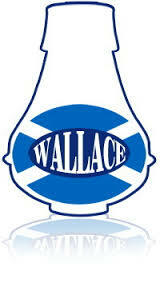 Perfectly in tune, lightweight yet robust. Play as loud as you want, as quiet as you dare. The same fantastic response as the TWC-301 but with an even more complex sound than the TWC-302. 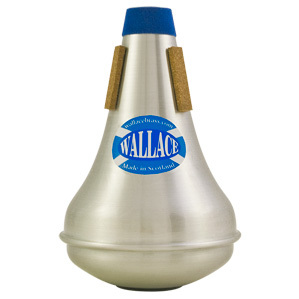 Lightweight mute with open cup sound, specially designed for Eb trumpet and cornet. The same fantastic response as the TWC-332, but the sound is more complex but also with added edge and brilliance. 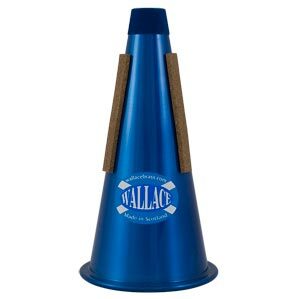 Especially made for the Eb trumpet and cornet. 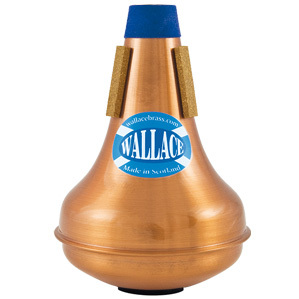 Plays like all Wallace Brass mutes, even and centered with great response. The same fantastic response as the TWC 331 but with a more complex sound. 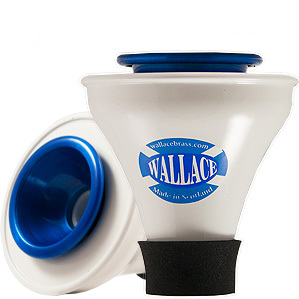 A large V-cup volume making it possible to play at all dynamics with a true cup sound. 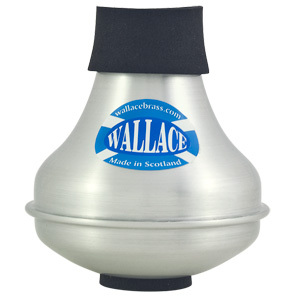 An amazing variety of colours and sound is possible with this mute. 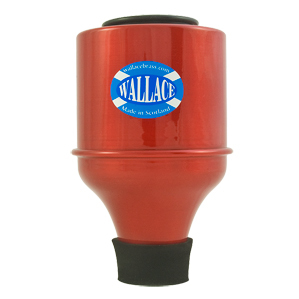 Remove the cup and you have a top quality straight mute.